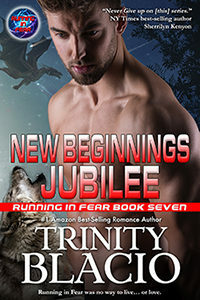 In New Beginnings Jubilee, Book Seven of #1 best-selling Amazon Romance writer Trinity Blacio’s futuristic Running in Fear series, we find our powerful groups of supernatural lovers in a new world and a new beginning: now all they need is for their enemies to drop dead and leave them alone. 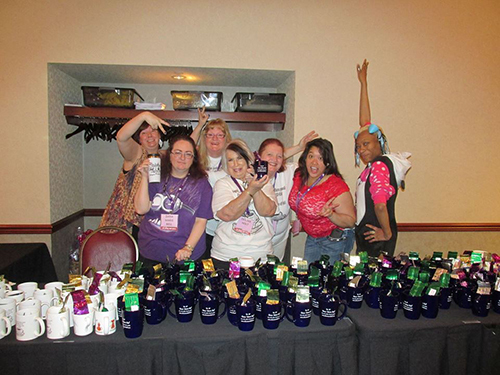 Jaycee LeBlathe, Suzanne Hazelfield and Lissa Elam have no idea how to be the first ladies, to be queens, let alone rule over anyone. All they know how to do is survive, until now. 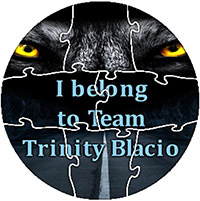 Nikola, Dominic, Remi and Dane have decided it is time for their female companions to live again, to love and to know what a family unit is all about. 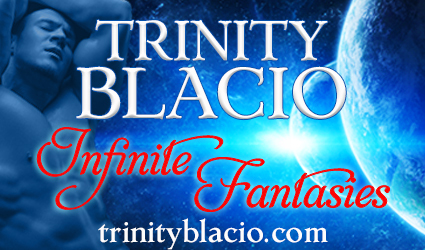 Their people have now been brought over, settling into new homes on a new planet, while everyone waits for the word that the war on Earth is over. Are their mates truly safe now? Or will this New Beginning Jubilee be put on hold?